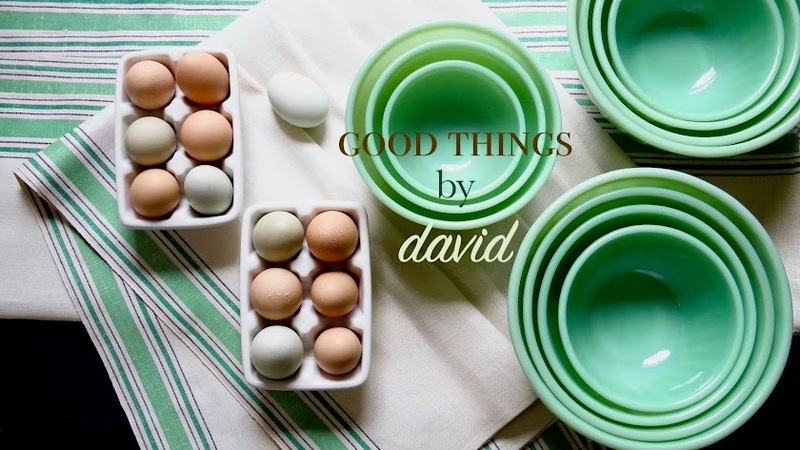 Good Things by David: Happy New Year ! Wishing you a most wonderful New Year. I send you love, and wish you all the joy and happiness in the coming year! It's a year of good things to come!